Looking for portable toilet hire Haslemere? Try Site Equip for welfare and sanitation hire for Construction and Events. Site Equip are The South’s leading supplier of welfare and sanitation since 1988. 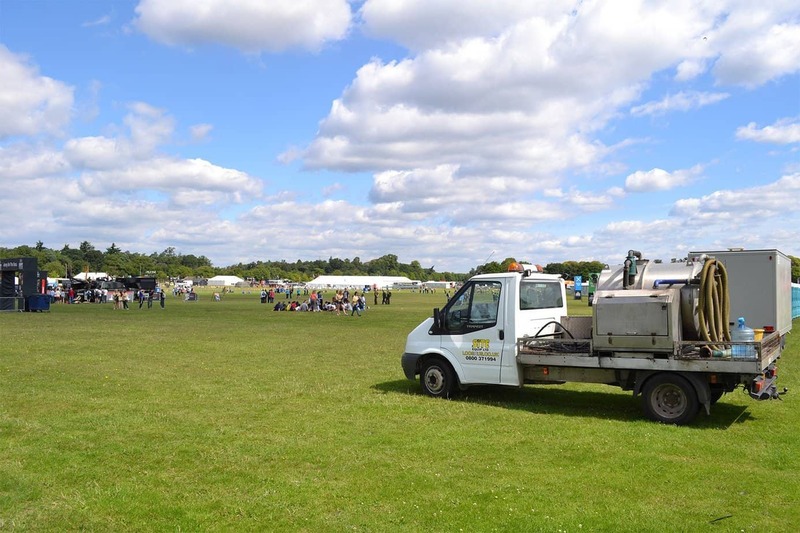 Whether you’re looking for cesspit emptying in Fernhurst or a ticket booth for a festival in Godalming, we can deliver a wide range of portable toilet hire with next day delivery or as and when required. Not sure what you need? 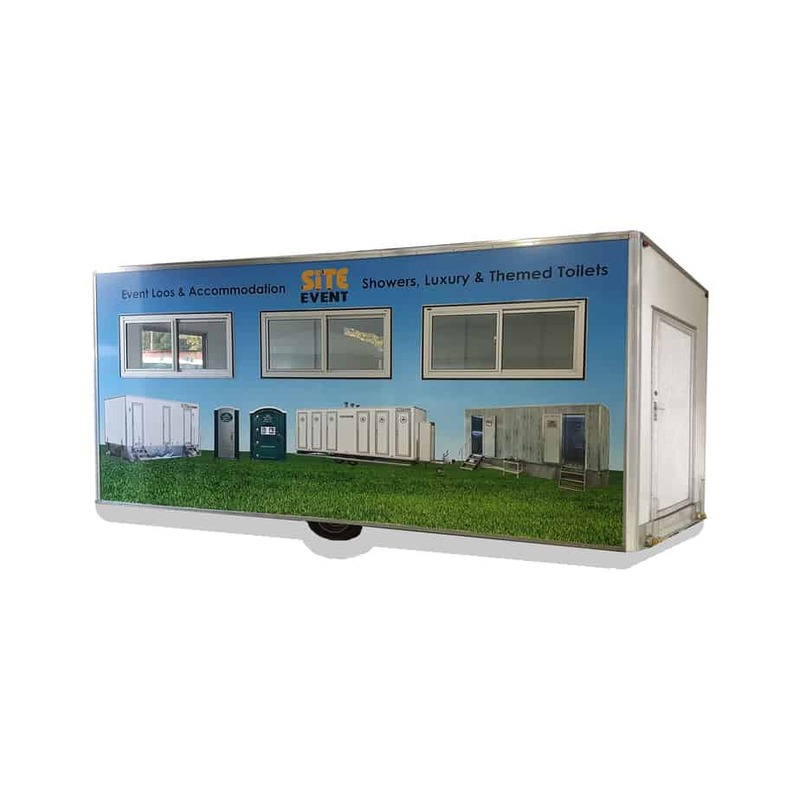 Take a look around our website to find a variety of different welfare options for construction including portable toilets (which come in cold water, hot water as well as mains 110v or 240v), welfare units, cabins, fencing, trackway and wet waste disposal. For events we provide Eco Loos, luxury toilet trailers, themed toilet trailers as well as event trackway. Beacon Hill, Bordon, Bramshott Common, Camelsdale, Chiddingfold, Churt, Conford, Dunsfold, Elstead, Fernhurst, Fisherstreet, Frensham, Godalming, Grayshott, Green Cross, Hammer, Headley, Hindhead, Kirdfold, Linchmere, Liphook, Liss, Lythe Hill, Northchapel, Petworth, Plaistow, Shottermill, Whitehill and Wormley. Looking for portable toilet hire Haslemere? Give our friendly sales team a call on 0800 371994. Alternatively, you can email us on the address at the top of the page or fill out an enquiry form below. We will get back to you as soon as possible!